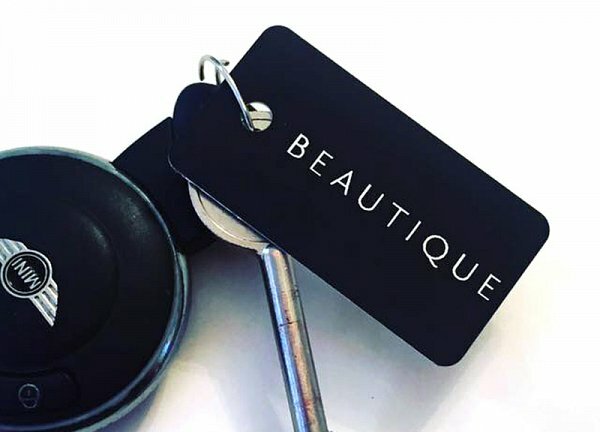 To book any of the below offers and packages from Beautique, please call 01509 234 080 or Book online. Please mention the online offer when when booking. 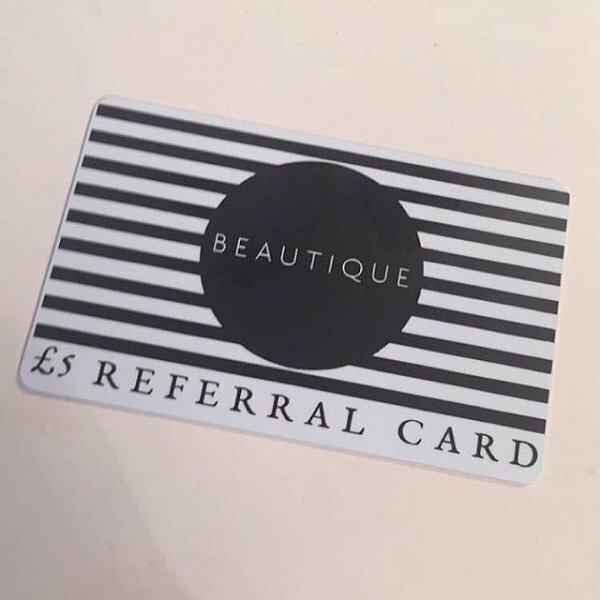 Refer a friend and both save £5! Ask your therapist for more details! Lycon Brazilian, full leg wax and underarm wax for £55 (saving of £20) *Not valid with senior therapists. Not Valid on Saturdays.